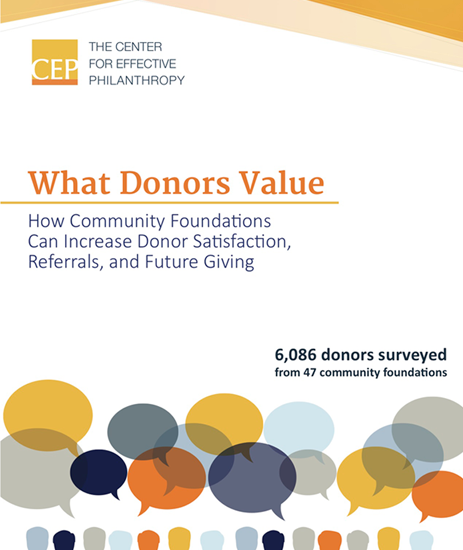 To better understand how community foundations can b est respond to the current environment, The Center for Effective Philanthropy asked donors about how satisfied they are with the community foundations with which they work. What matters most to them? What do these donors want from their community foundations?